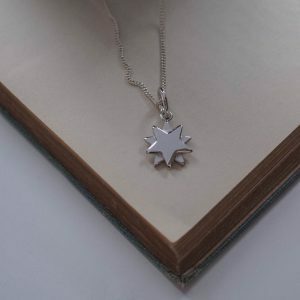 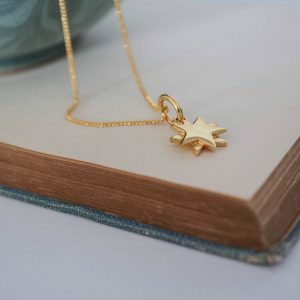 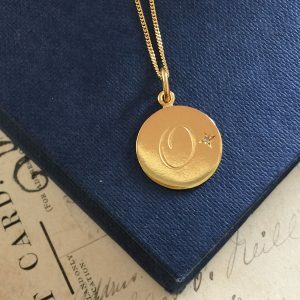 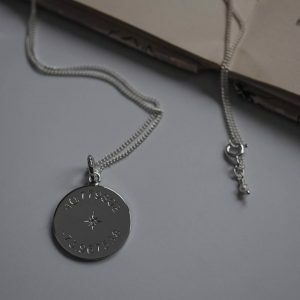 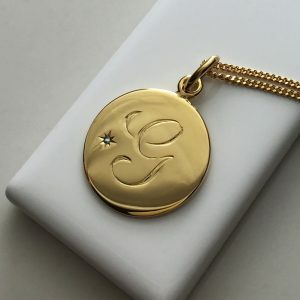 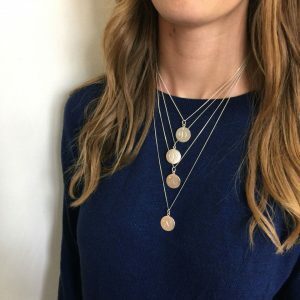 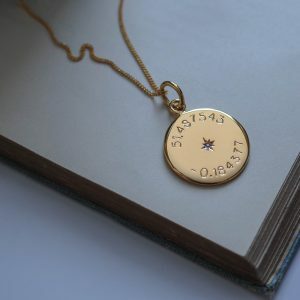 Latitude and Longitude Necklace is inspired by explorers who travelled by starlight – now a lost art of celestial navigation – where the sun and the eclipses of Jupiter’s moons revealed the secret of their exact location. Their voyages guided by the night skies above. 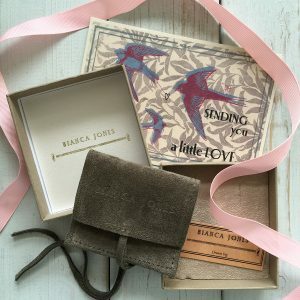 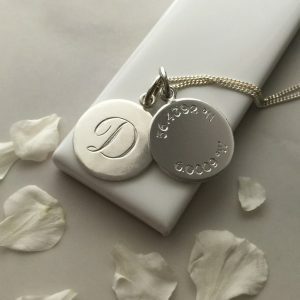 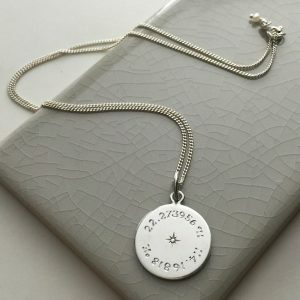 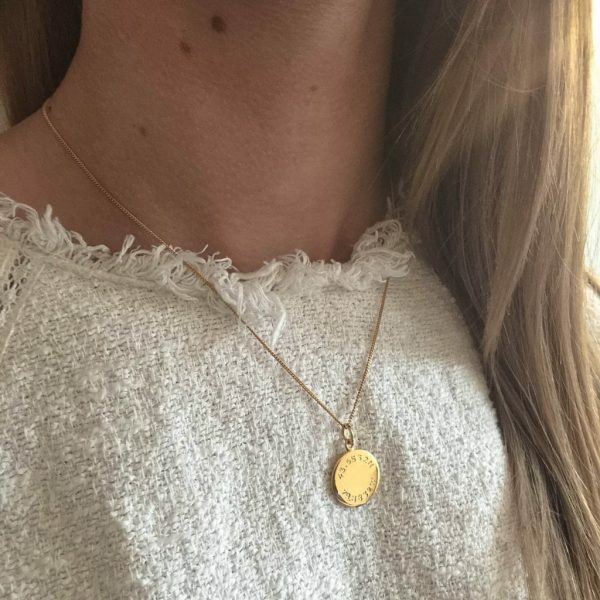 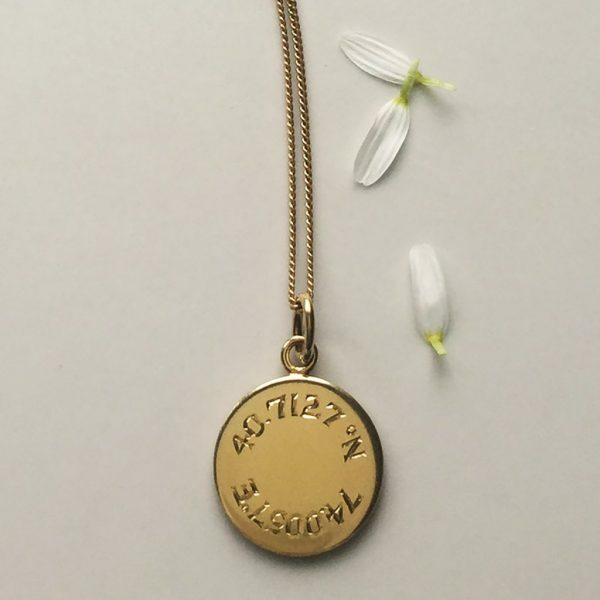 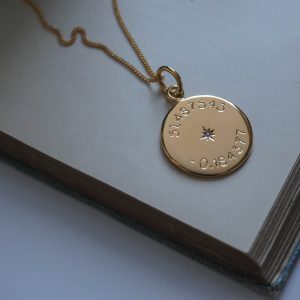 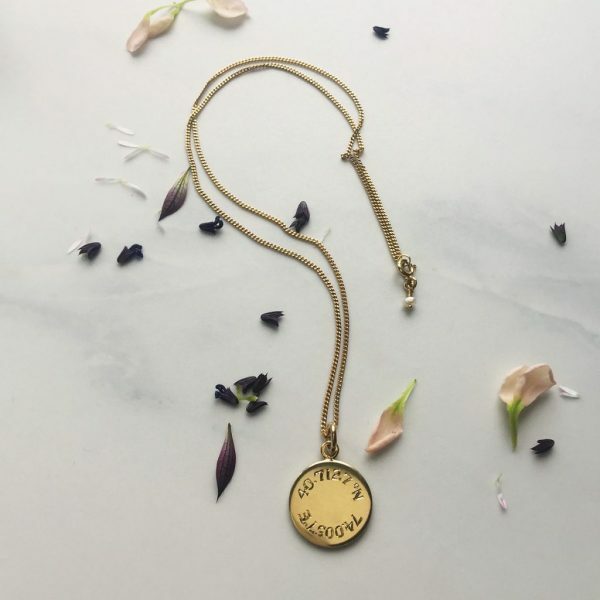 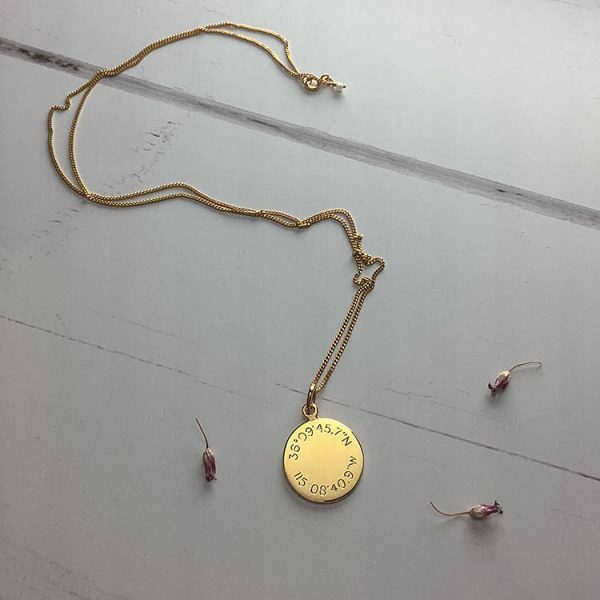 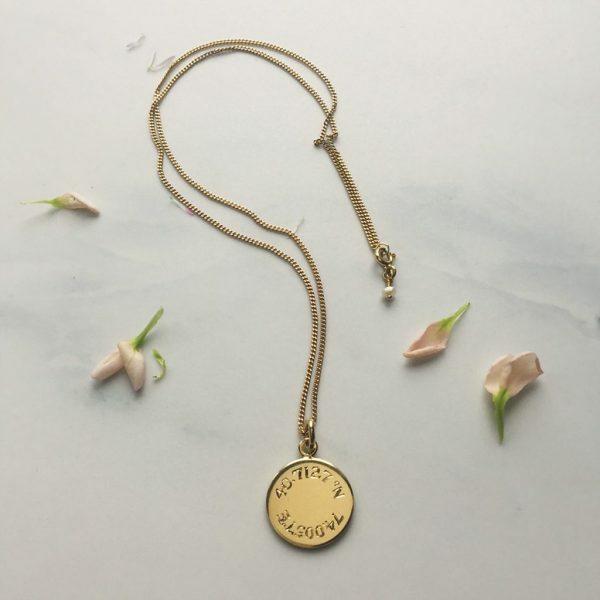 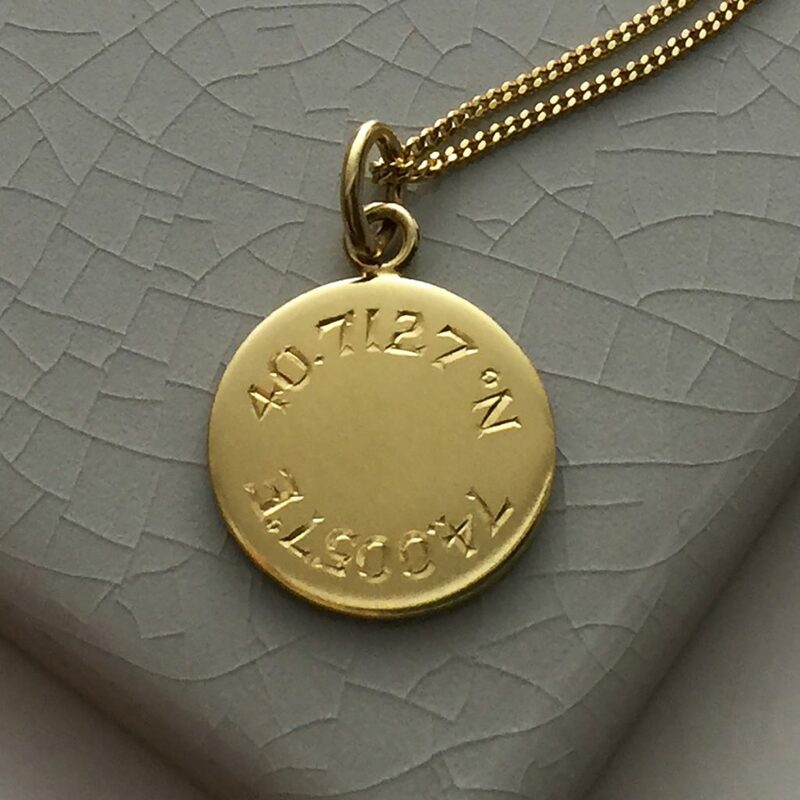 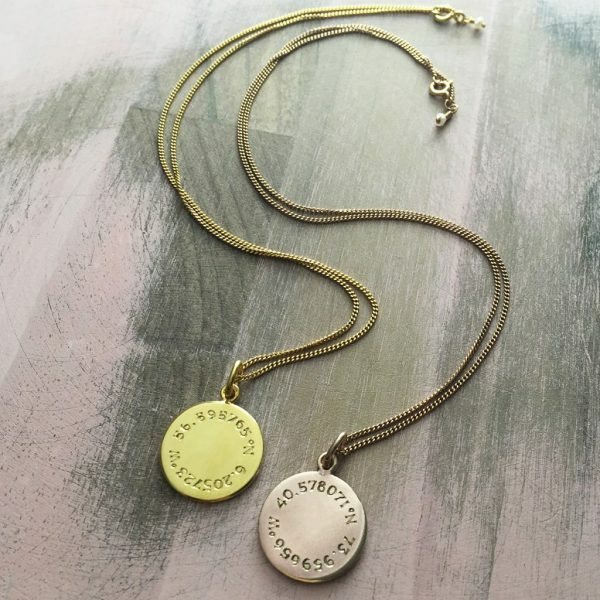 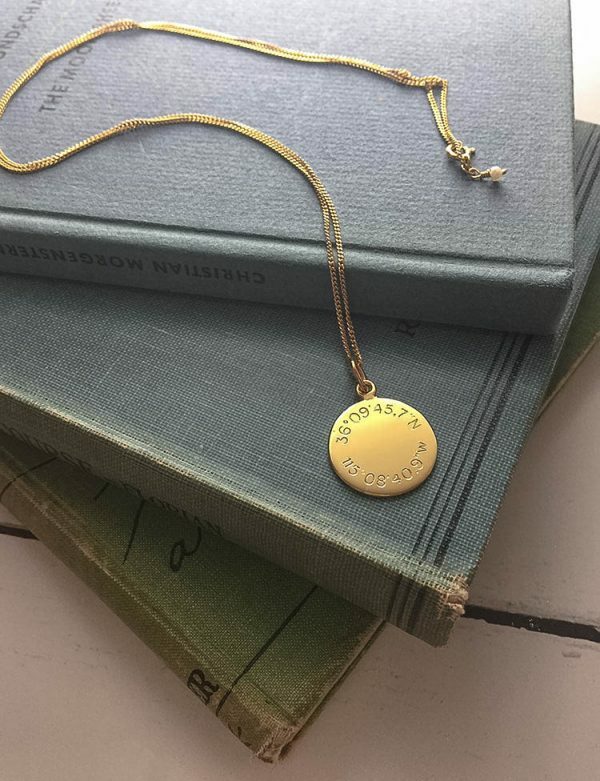 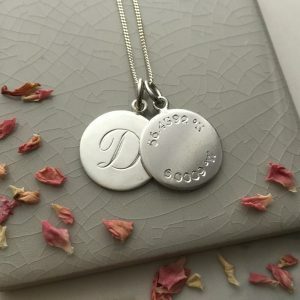 Have a read on our blog about creating the perfect custom Latitude and Longitude Necklace.